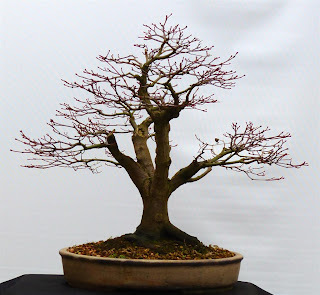 On our Second monthly Society meeting of the year Chairman Ian W. welcomed everyone and spoke about some members adventures to the Noelanders Trophy in January 2013 and as our Webmaster Iain Q posted, A Well-known and Respected European Bonsai Artist Mr.Walter Pall From Egling in Germany spoke about Two treesfrom NoelandersTrophy 2013 in his Walter Pall Bonsai Adventures. 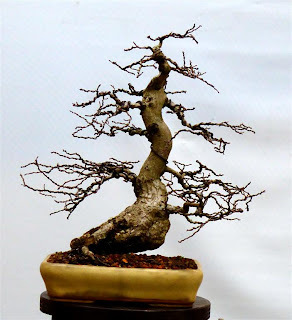 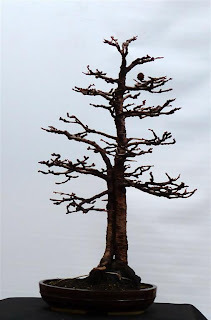 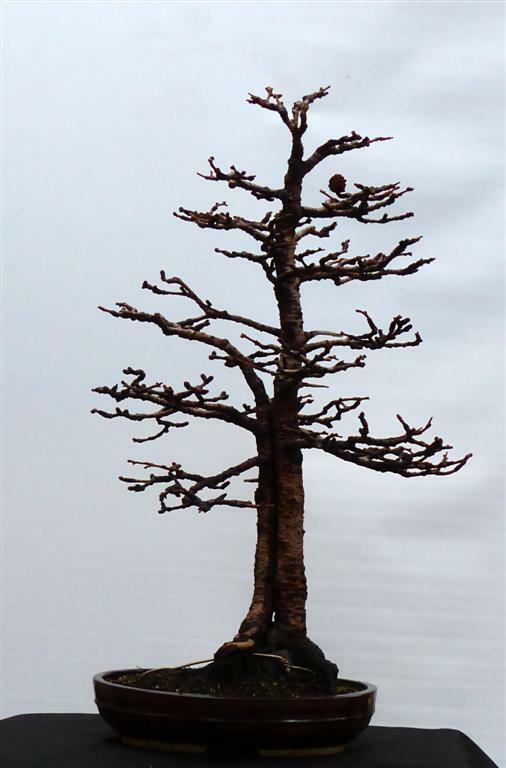 Which is Mr.Walter Pall's Main Blog about Bonsai.His work with trees from day to day.Many of good inages of good trees and an abundance of valuable information about Bonsai.I would recommend a look at his Blog and judge for yourself (To Me you will not be Disappointed). 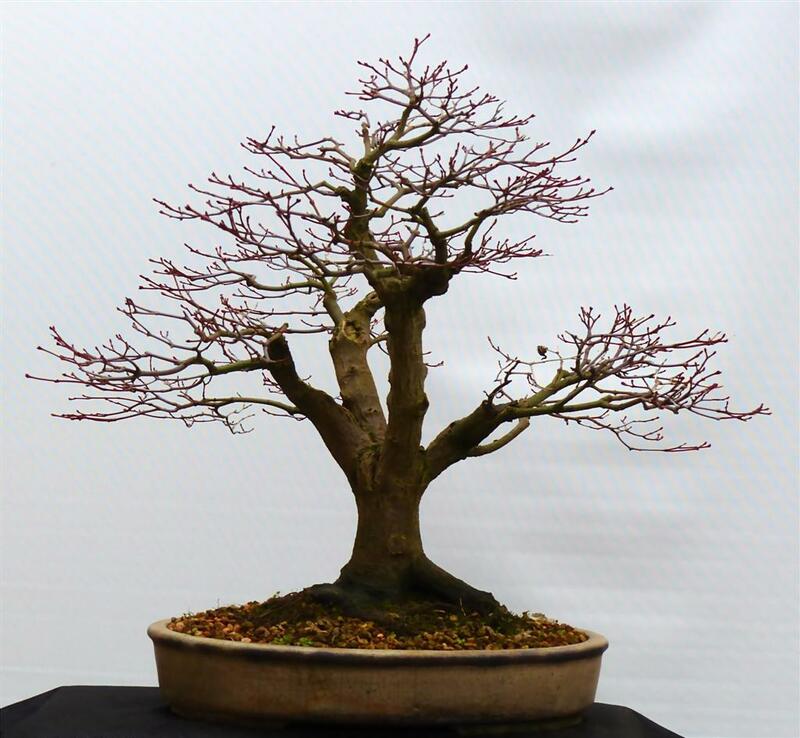 (2) Chinese Elm,Ulmus Parvifolia,by our very own Bill G.
Also The Prestigious Shohin Uk Exhibition which will be held on Sunday, March 24th 2013. 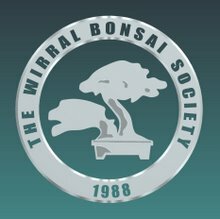 At the Failand Village Hall,near Bristol,UK, The postcode is BS8 3TS and once again Society members will be travelling over 192 miles or so to the Show.